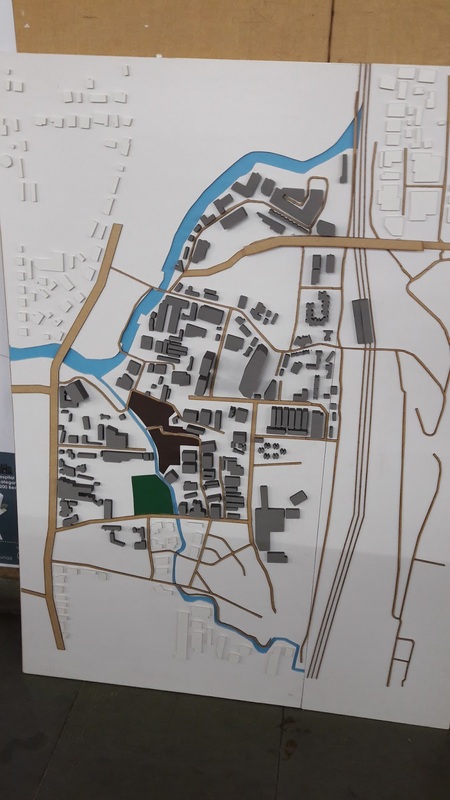 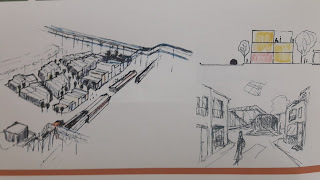 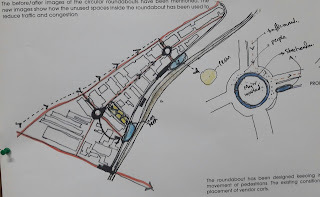 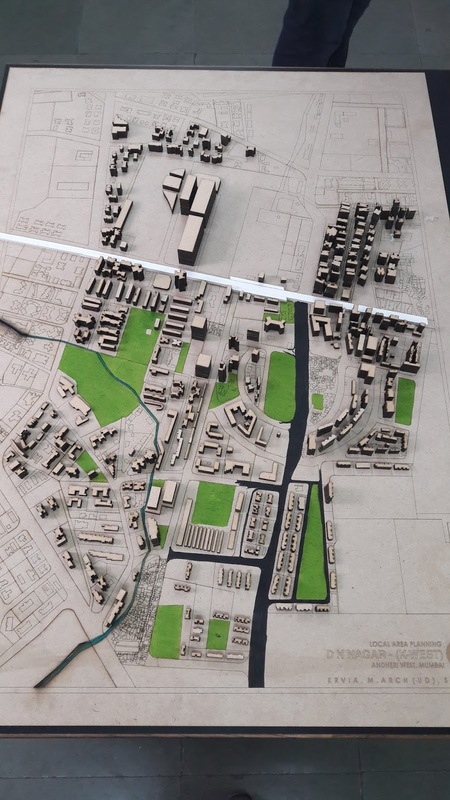 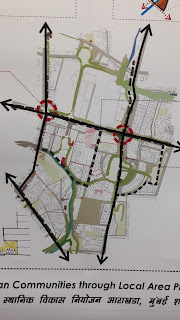 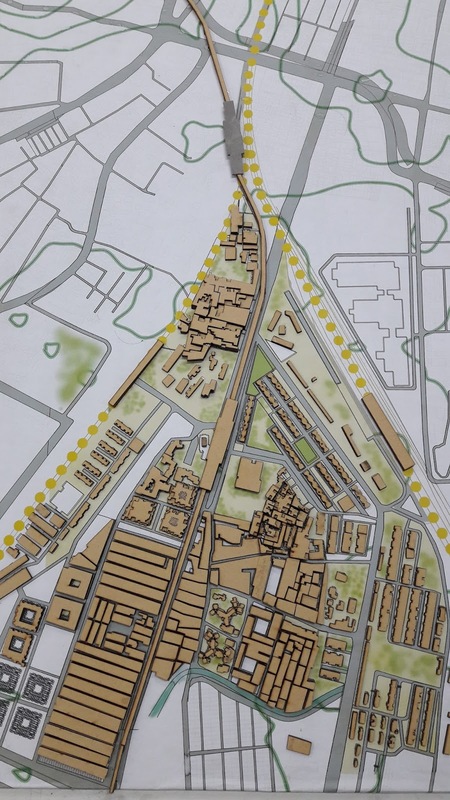 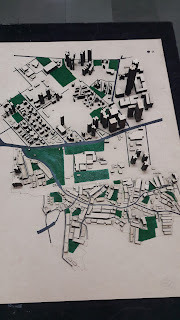 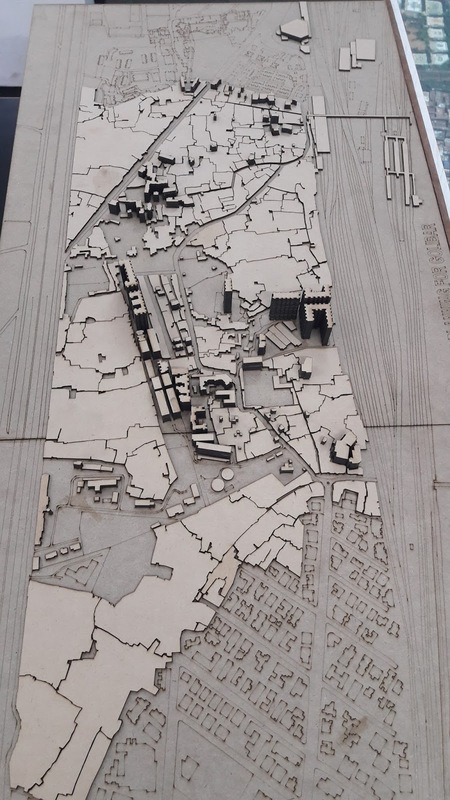 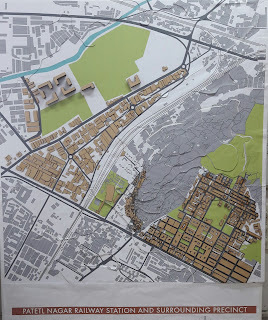 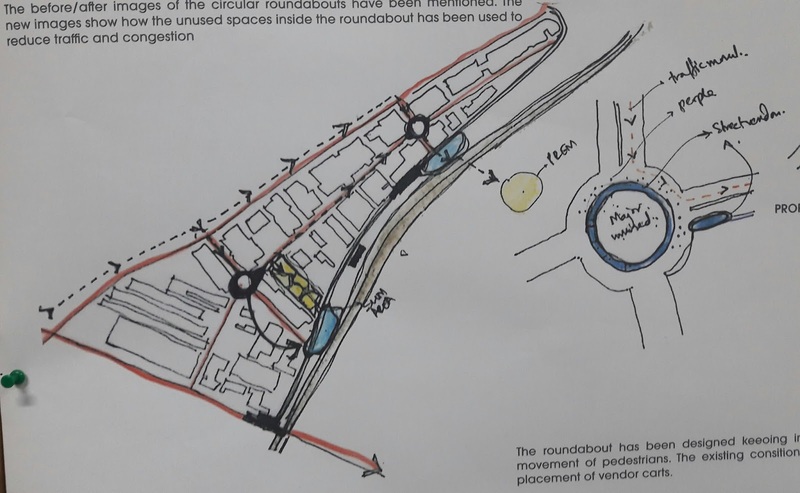 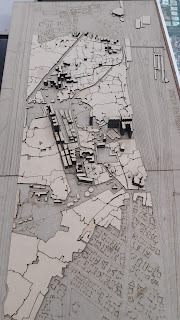 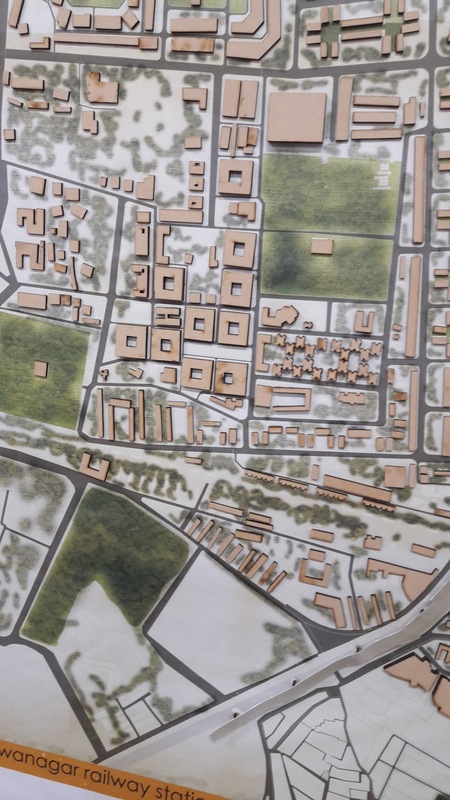 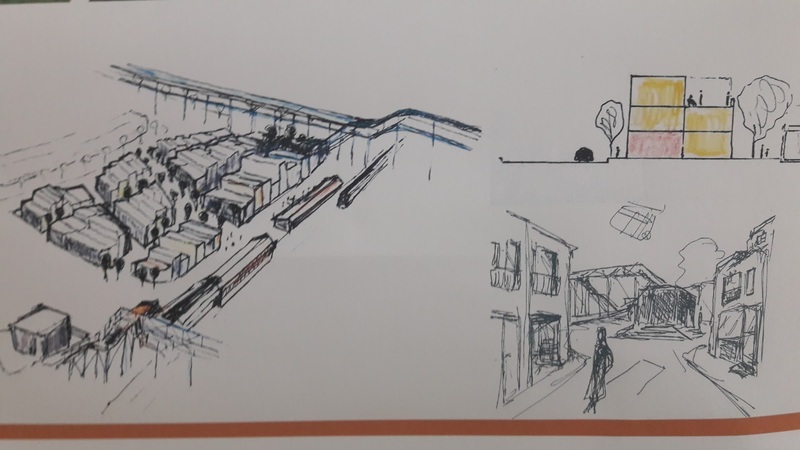 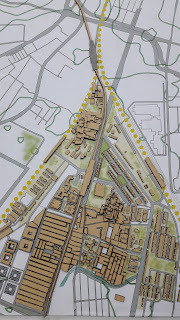 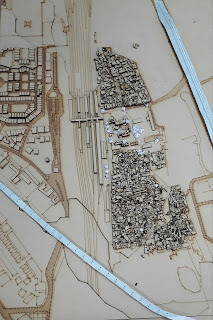 The exchange workshop (Masters Semester I) moved from its earlier mono-directional transformation through new transportation corridor to multi-directional transformation through new ring road metro. 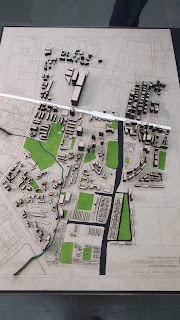 The new ring road metro collides with existing rail corridor and existing radial metro lines. 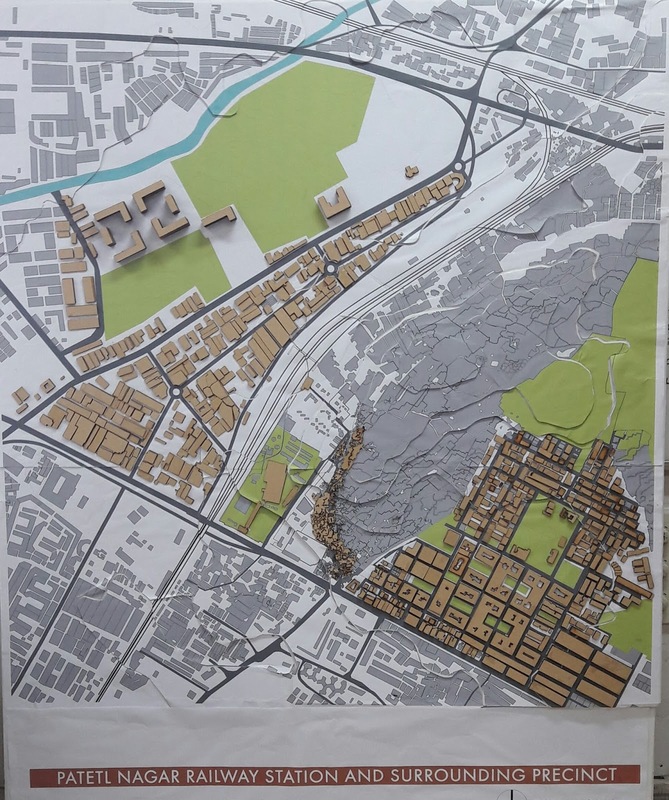 The attempt of the workshop was to expand and reinforce the existing network and imagine the direction of the new developments. 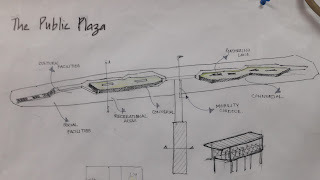 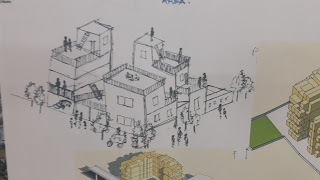 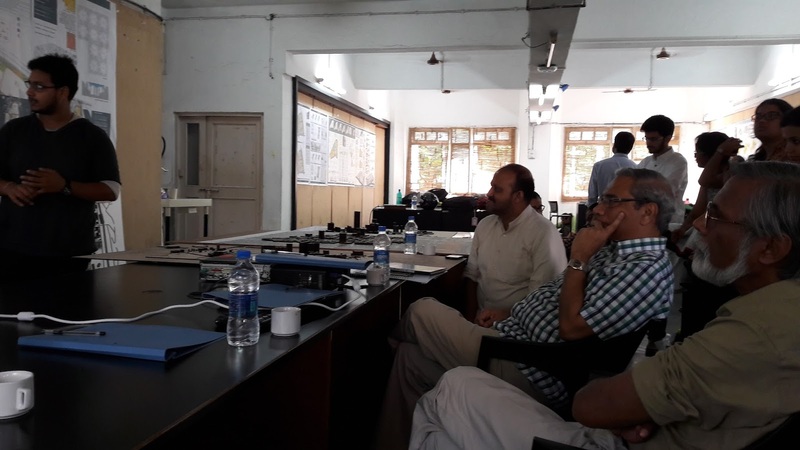 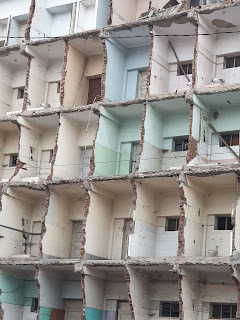 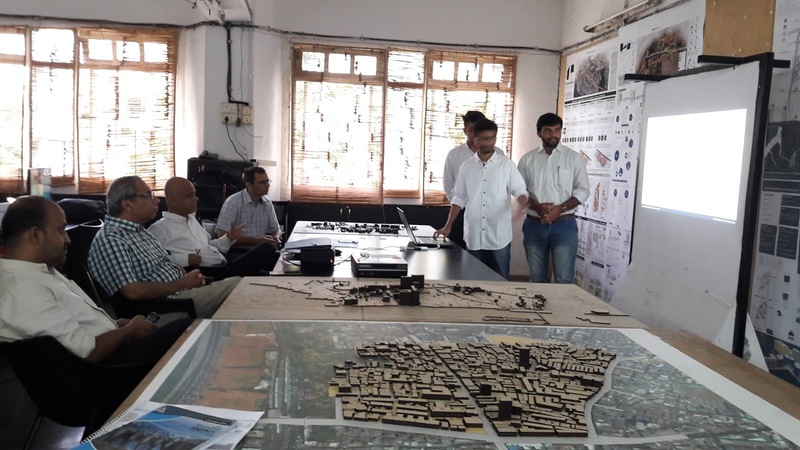 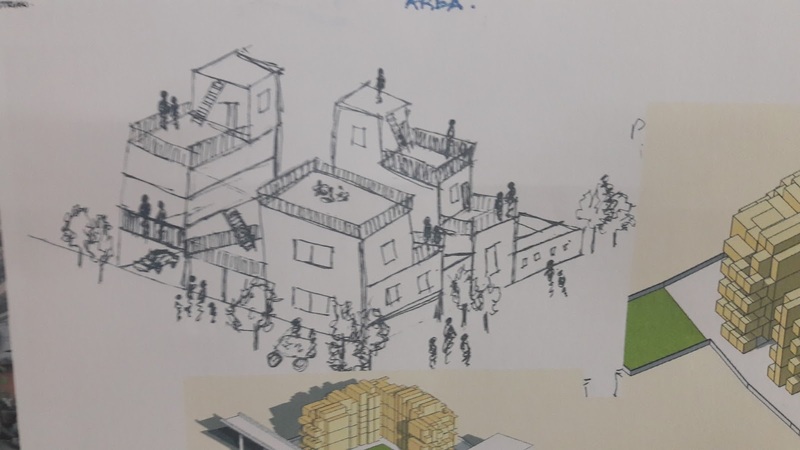 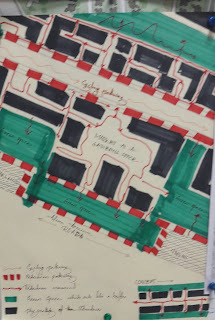 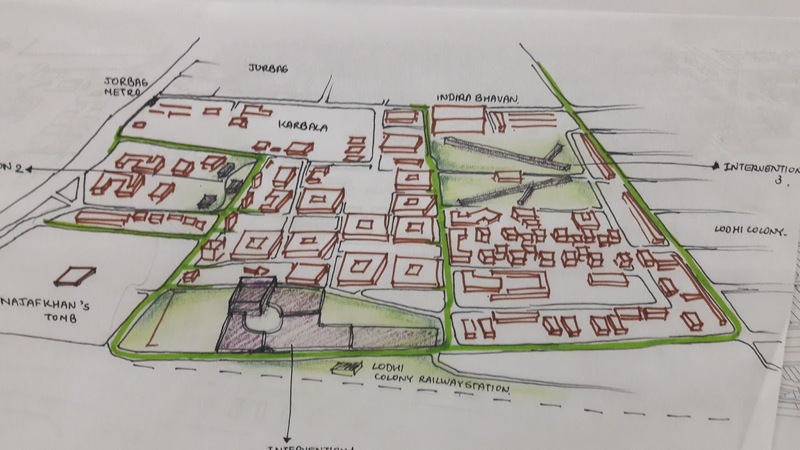 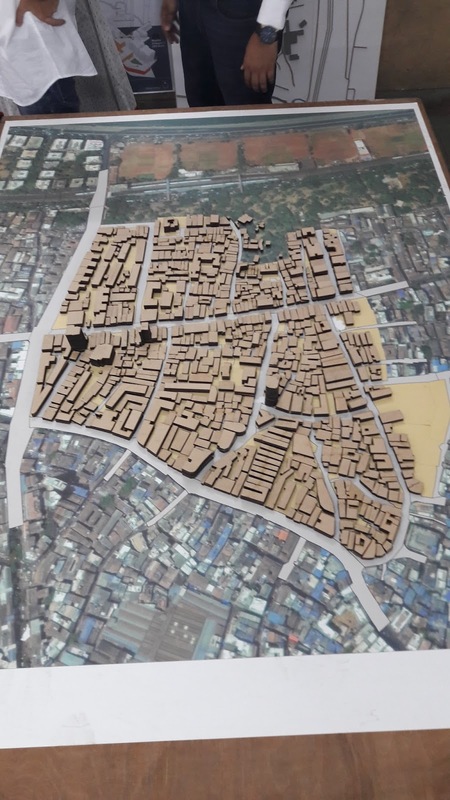 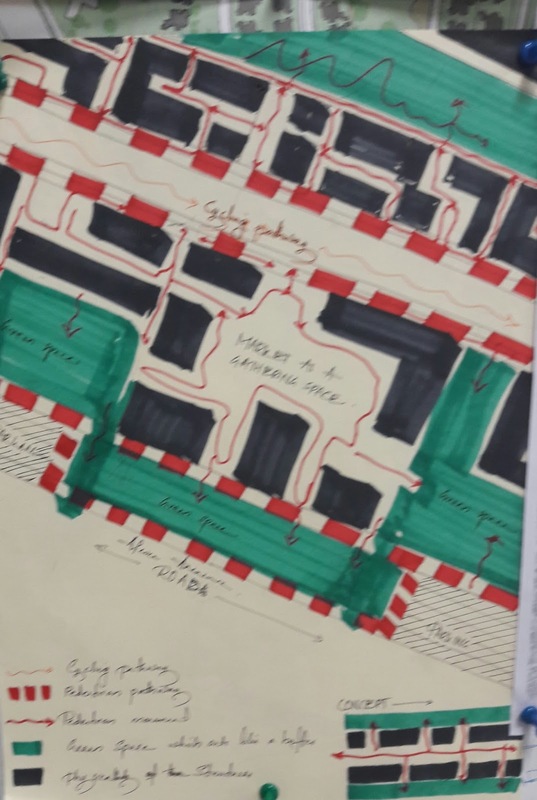 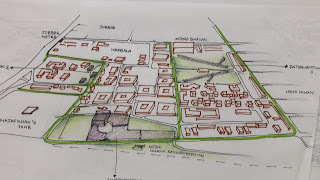 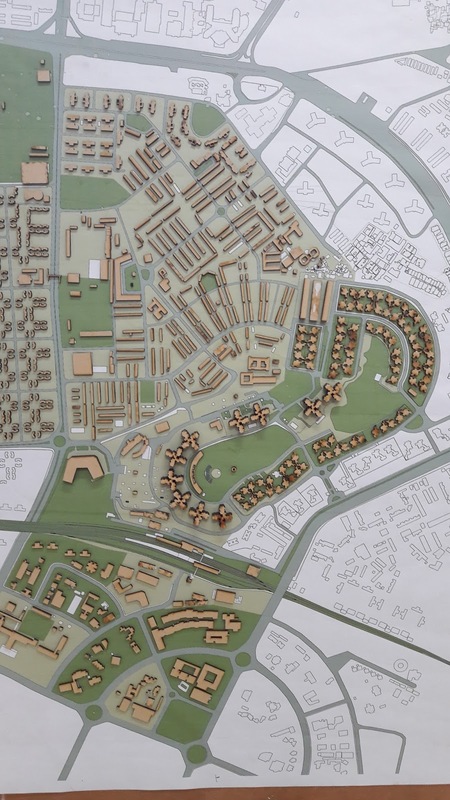 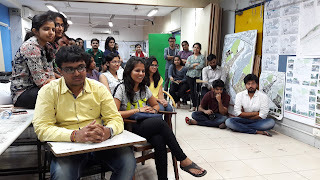 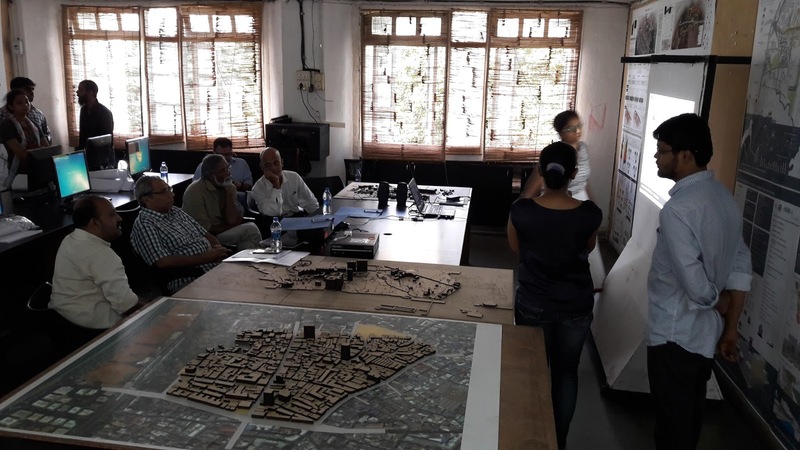 The urban design approach that are required to imagine in such complex situation are challenging and approaches & stack holders may have to resolve conflict at multi levels. 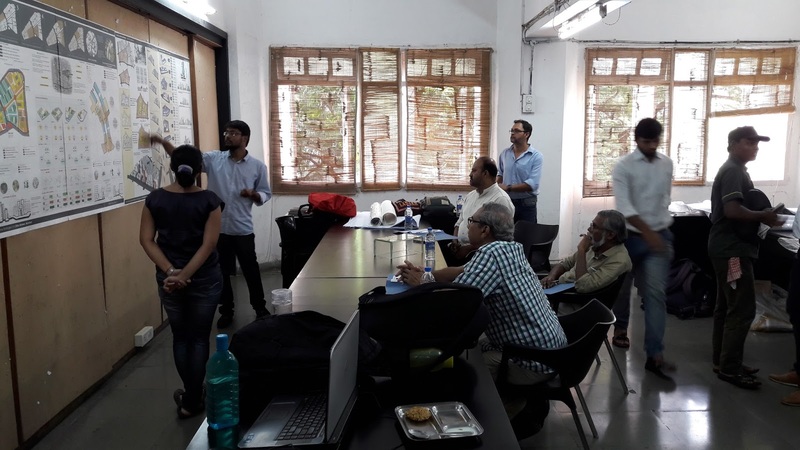 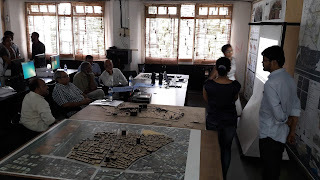 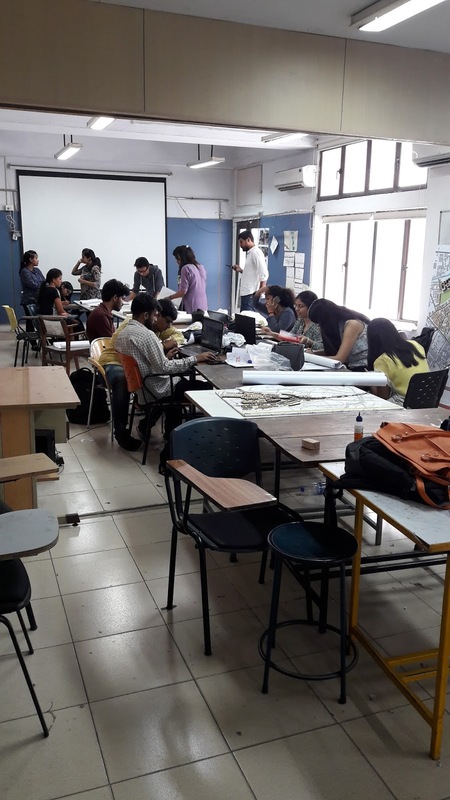 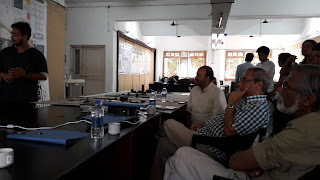 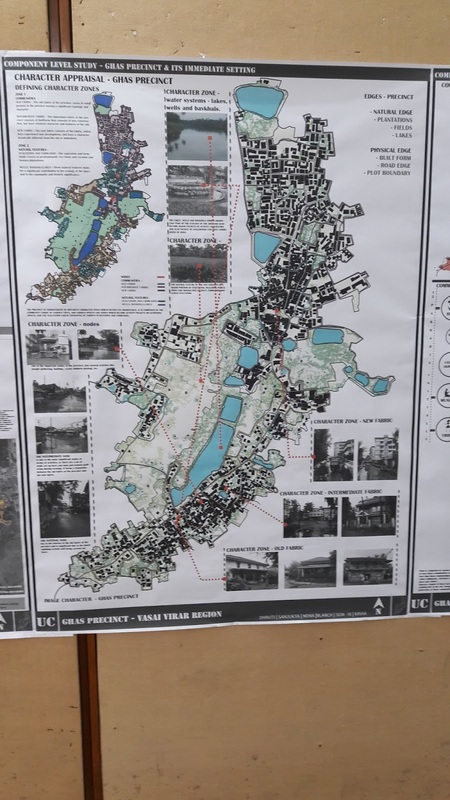 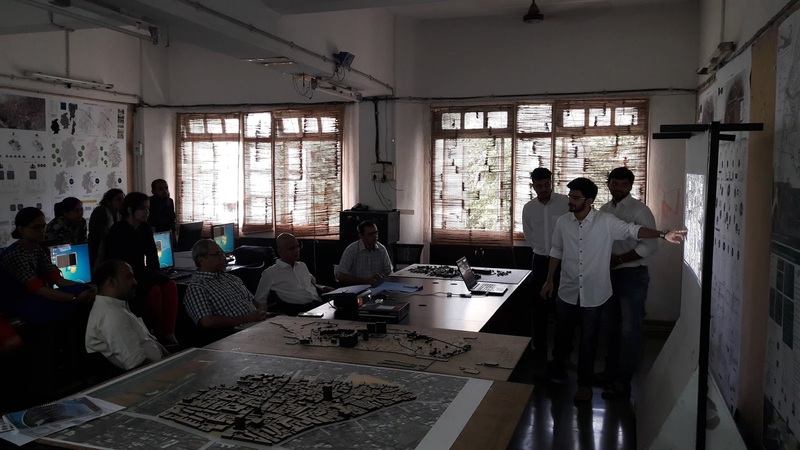 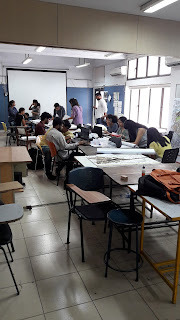 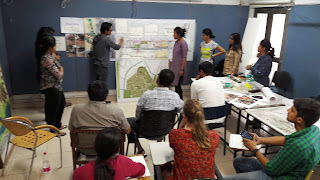 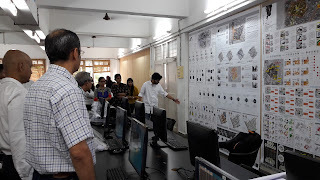 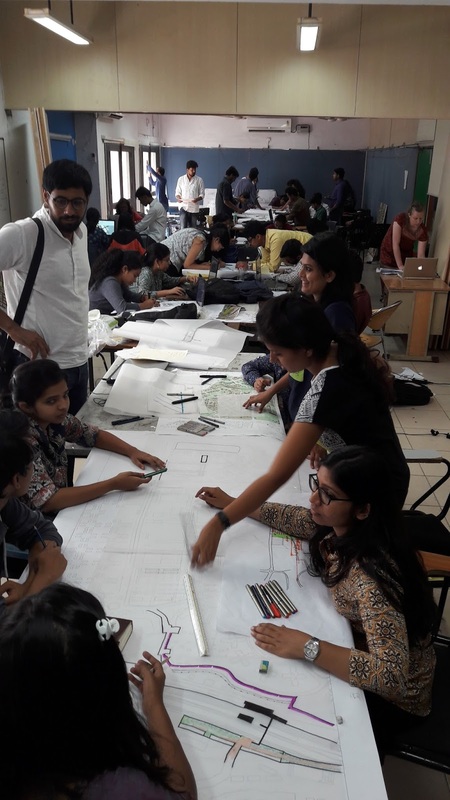 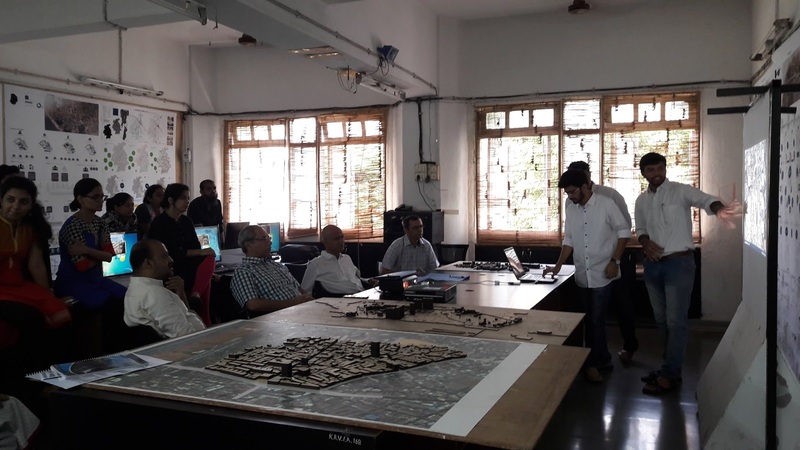 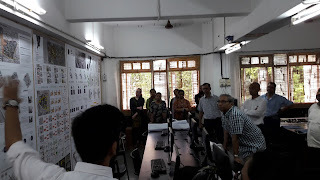 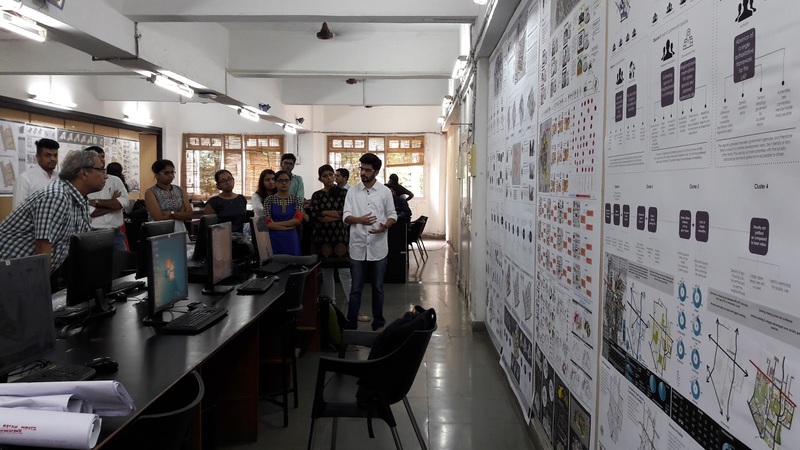 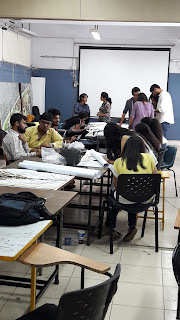 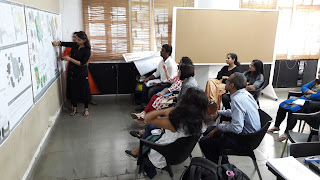 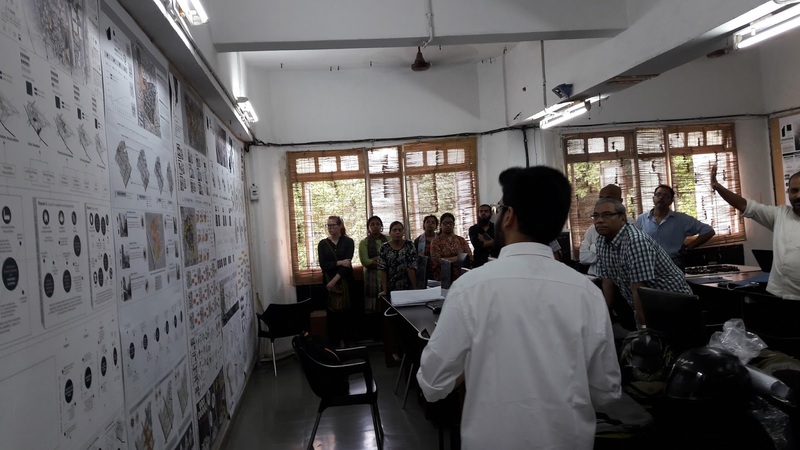 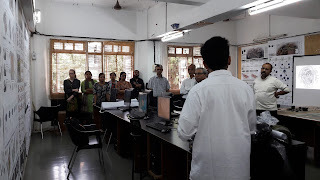 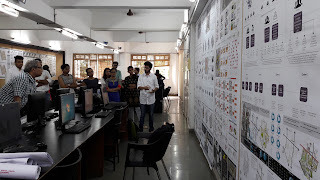 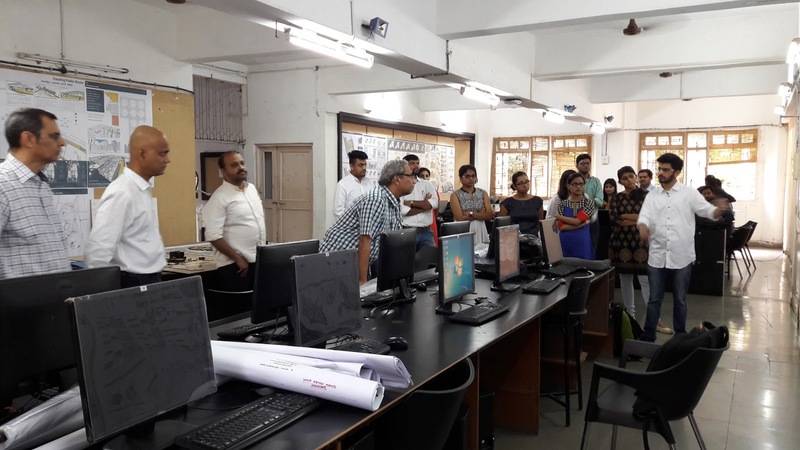 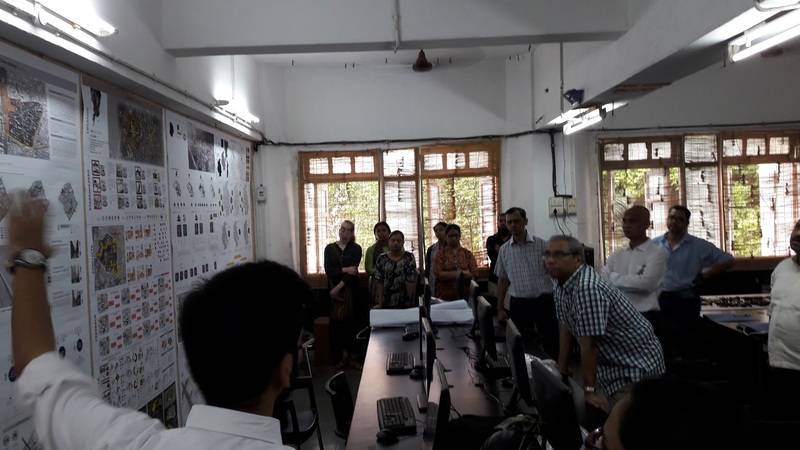 The KRVIA studio brief of mapping cultural territories had some impact on the manner that workshop inquired into the site conditions. 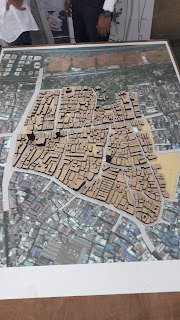 It perhaps a new exposure to comprehend that how such cultural territories are different as well as complex, as context changes. 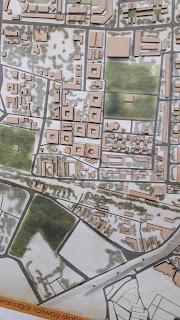 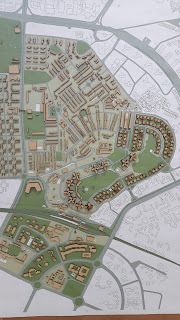 As stated in earlier blogs that domestic exchanges are far more influential in learning about our cities, its histories and its development through local and global imperatives.